All Brick Beauty!! Walk into a Tile Foyer entering into the Massive Living Room with a Stone faced Wood Burning Fireplace! 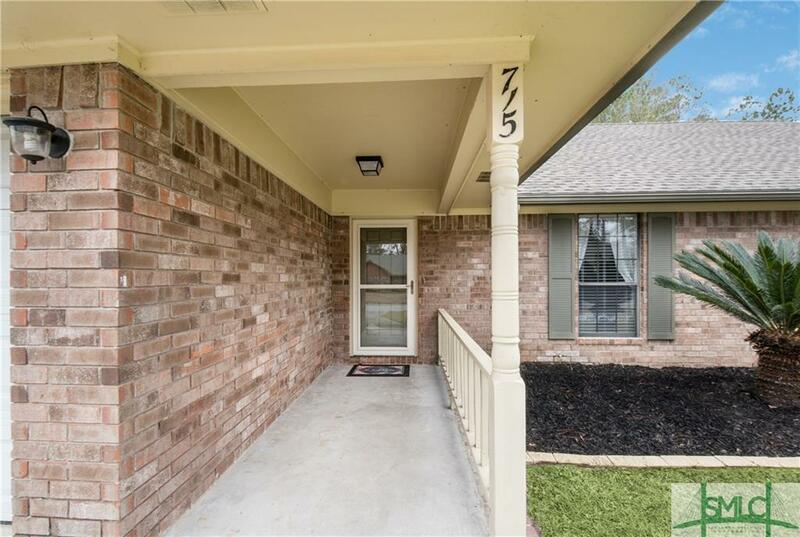 Head into the Kitchen and Breakfast area with Hardwood flooring, Updated Tile Backsplash, Granite Counter Tops, and Stainless Steel Appliances; transition into the Laundry Room with Cabinetry. 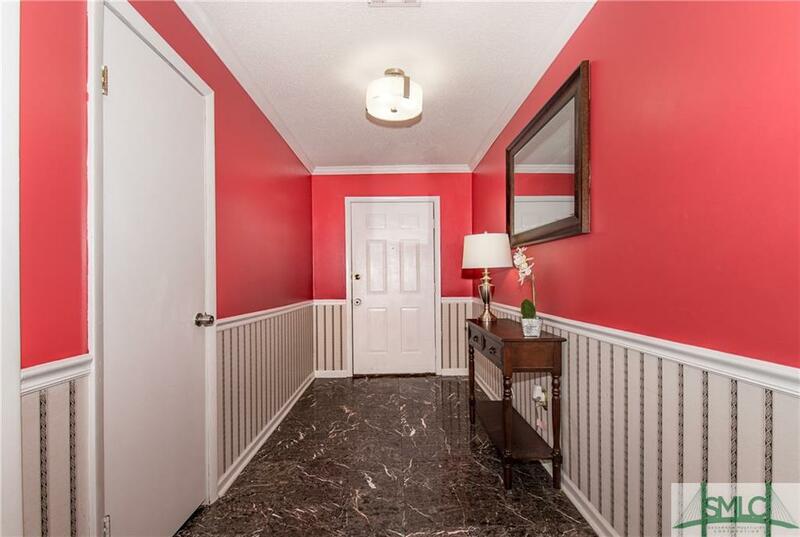 Next, you have an Updated Guest Bathroom with new tile flooring and vanity; walk into an Oasis of a Master Bedroom and Bathroom with Granite Counter tops and Walk in Closet! 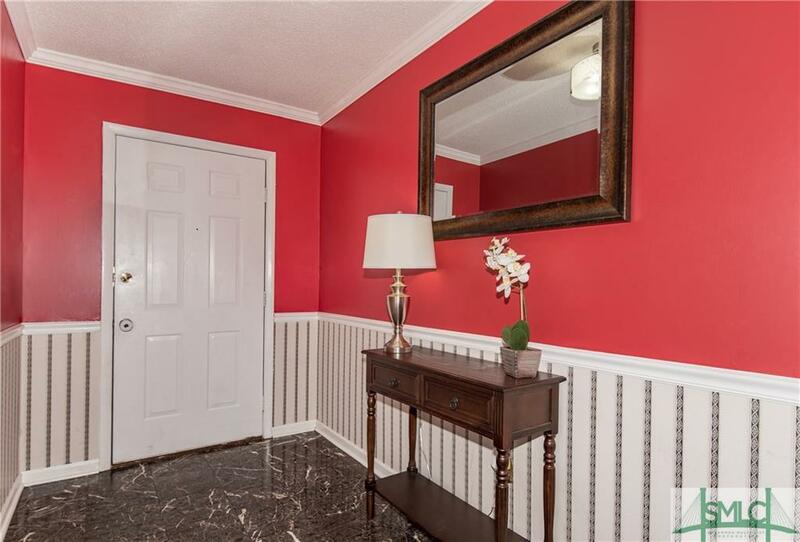 Crown Molding throughout as well as new laminate wood flooring and paint. 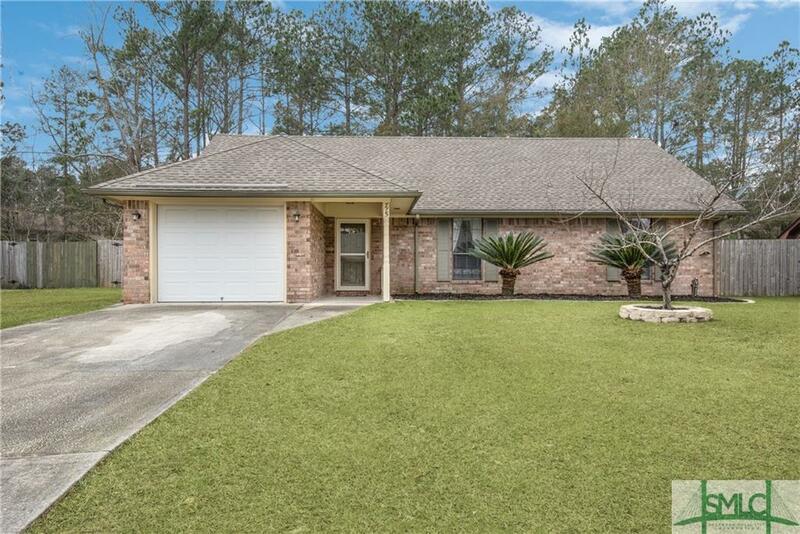 Head out onto the patio where a beautiful scenery of Trees and Privacy Fence awaits you! This Home is going to go fast; hurry and schedule your appointment TODAY!! Listing courtesy of Cathleen Barela of Keller Williams Coastal Area Partners. © 2019 Savannah Multi-List Corporation. All rights reserved.